Toby Munroe is the 2004 & 2005 UCWDC World Champion in the Classic Masters division. In January 2006 Mr. Munroe was voted “Best Male Couples Dance Instructor” at the Star Awards Gala held in Stockholm, Sweden. 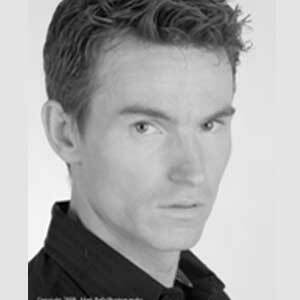 Toby began his dance career in 1990 after being dragged, kicking & screaming to a Country & Western Dance Festival. Since then he has gone on to become one of the most sought after coaches, choreographers & instructors in the World. His extensive background in dance includes Country, Swing, Hustle, Latin, Ballroom and Salsa. He has won countless titles in Swing, Hustle and on the UCWDC circuit. Toby won his first World Championship title in 2002 for ABC Choreography. He has been nominated for 9 Star Awards, taught at Stanford University and has been featured on the TNN and GAC television networks. Toby is also a four time Colorado State Swing Champion and a UCWDC Master Certified Judge.